SL: Superlight.The lightest and most compact Arc’teryx climbing harness is streamlined, nimble, and created specifically for sport climbing. Unisex size fits women and men. Lightweight, comfortable and durable harness construction. Evenly disperses load across width. Created specifically for sport climbing, the SL-340 delivers security, agility and freedom. Hardwearing Burly™ Double Weave absorbs little to no moisture, dries quickly and is soft against skin. The waistbelt construction is updated with a softer edge that creates less pressure and improves overall comfort. The disciplined design means features are stripped to the essential; at 340g (12 oz), this is lightest and most compact Arc'teryx harness. 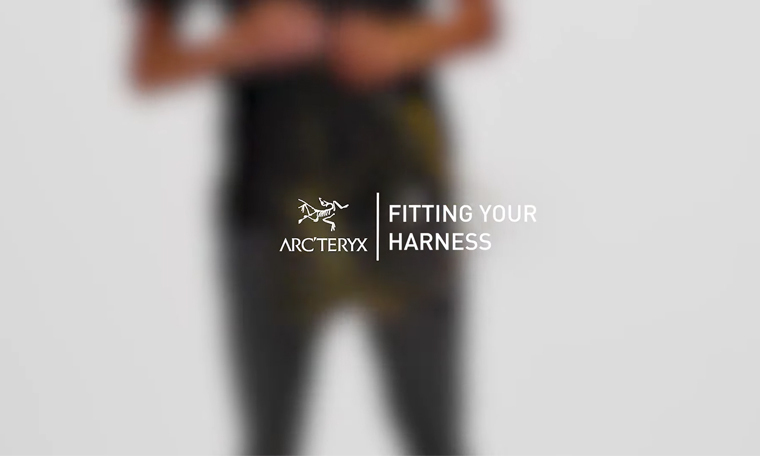 This manual contains essential information required for use of the Arc'teryx climbing harnesses.